The Great Polar Bear Race of 2018 has come to a close. This membership drive encouraged some healthy competition between classes to get the most new Poly PTA members. Teacher Giftcard Drawing: Mrs. Delcamp; Ms. Phillips Congratulations to the winners! 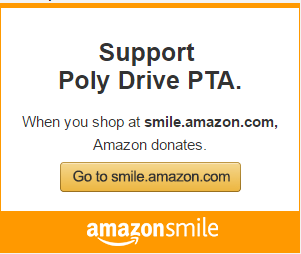 If you haven’t yet joined Poly Drive PTA, come on over! Contest or not, we all win with eﬀorts to make each of our student’s potential a reality, through advocacy, partnership and enrichment. Become a member for just $10 in dues.